“We came to Africa University, not because we were rich, but because someone sacrificed for us so that we could have a chance in life. The nakedness from which we came was hidden by this institution.” —DR. 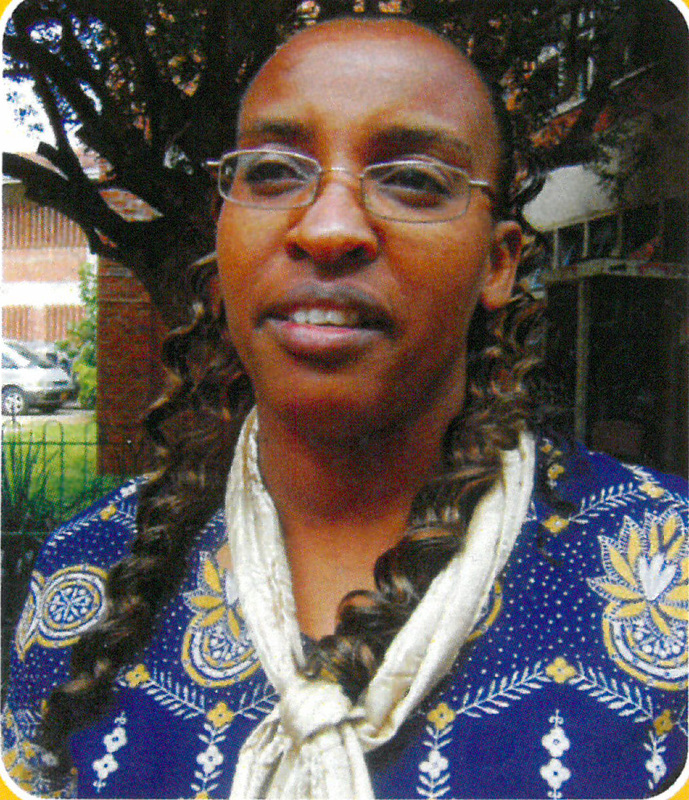 ZIVAYI NENGOMASHA, PIONEER GRADUATE (1994) AND CEO OF ADRA, AN INTERNATIONAL HUMANITARIAN AGENCY. Higher Education enrollment is growing rapidly in Africa. The growth rate is estimated at 10-14% annually (with enrollment doubling every 6-7 years). However, the proportion of the higher education age cohort that is actually enrolled in Africa is less than a quarter of the global average (6% in Africa compared to 26% globally). The number of young people who qualify for, apply and fail to enroll in university is considerable. Limited institutional capacity and a lack of funds prevent their enrollment. The annual cost to an undergraduate student attending Africa University is less than $6,000, which covers tuition, housing, meals, medical insurance and technology fees. Africa University can enroll four students a year for what it would cost for one student in a private liberal arts college in the U.S. However, for many aspiring university students and their families, relatively affordable tuition fees hardly matter. The majority of Africa University students come from countries with gross national incomes (GNIs) per capita that range from $170 to $810 a year. 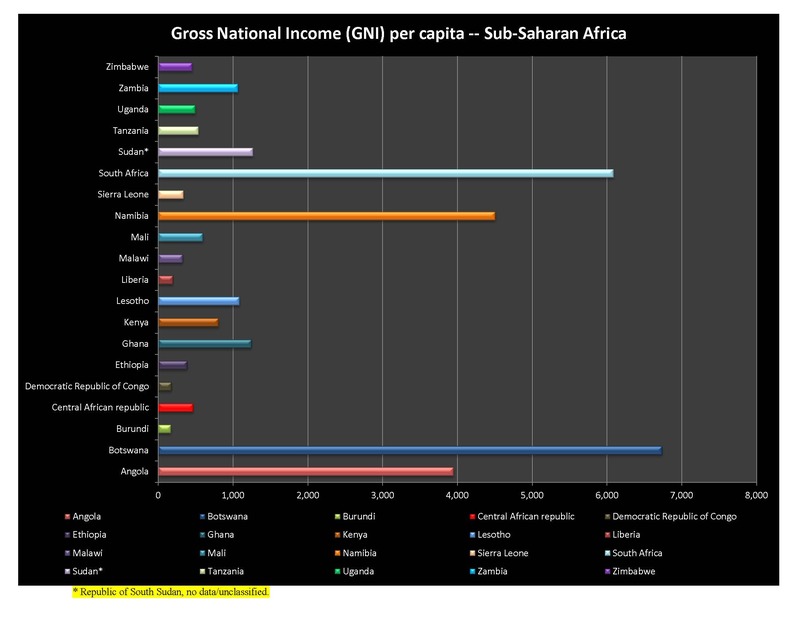 Only three countries in sub-Saharan Africa—Botswana, Namibia and South Africa—fall within the World Bank’s middle to high income category, with GNIs per capita of more than $4,000 a year. Low income levels, high unemployment rates and the inadequacy of government grant or loan schemes for higher education result in university applicants failing to enroll because they cannot pay their own fees.